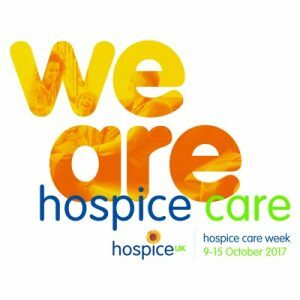 Hospice Care Week is an annual week of activity to raise the profile of hospice care across the UK, which helps to change people’s perceptions of hospice care. This year St Leonard’s nurses are giving tours to members of the public who are interested to find out more about the care that we give. These will run from Monday 9th of October to Thursday 12th October, from 4pm to 7pm on the hour. The Fundraising Team are also holding a ‘Thank You’ event to supporters past, present and future between 4pm and 7pm on Thursday 12th October. Please visit the St Leonard’s Hospice website to find out more about these events, and the valuable work that the hospice performs.